We're officially past the halfway point for winter! Spring feels so close, but we know, realistically, we still have several weeks (or more) of wet, gloomy weather here in the PNW before we see temperatures rise and the sun peek out from behind it's gray wall again. 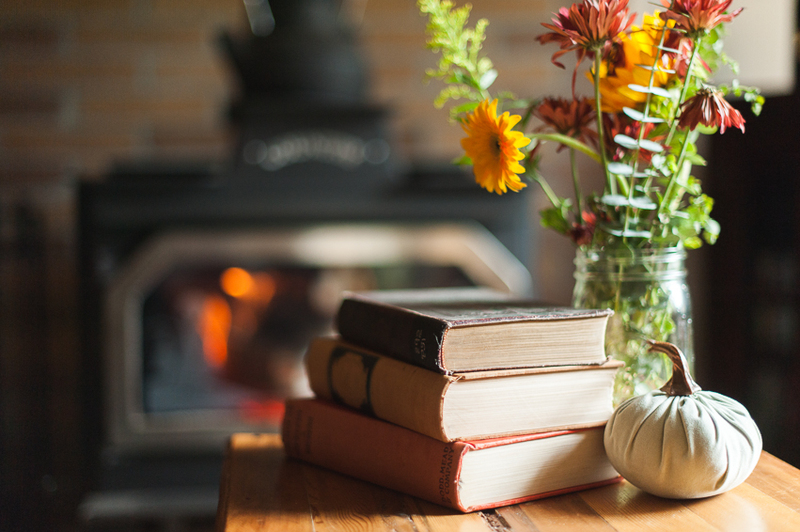 There are times when we look to books for escape, but in this season we are leaning into all the warmth, and goodness, and fuzzy family feels in our real lives and our reading lives, and craving novels that reflect that. 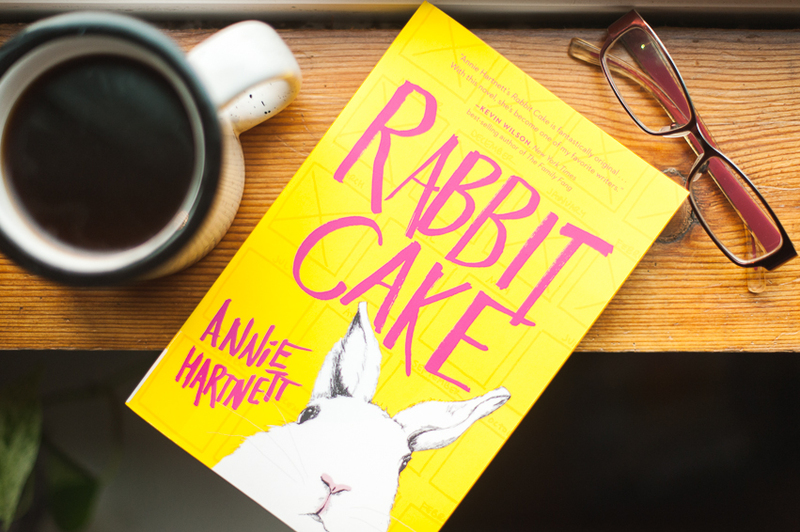 If you're in the same place and need to just dive into some cozy, delightful books with families that feel nourishing instead of dysfunctional, check these out! *some links are affiliate, and we deeply appreciate your support! 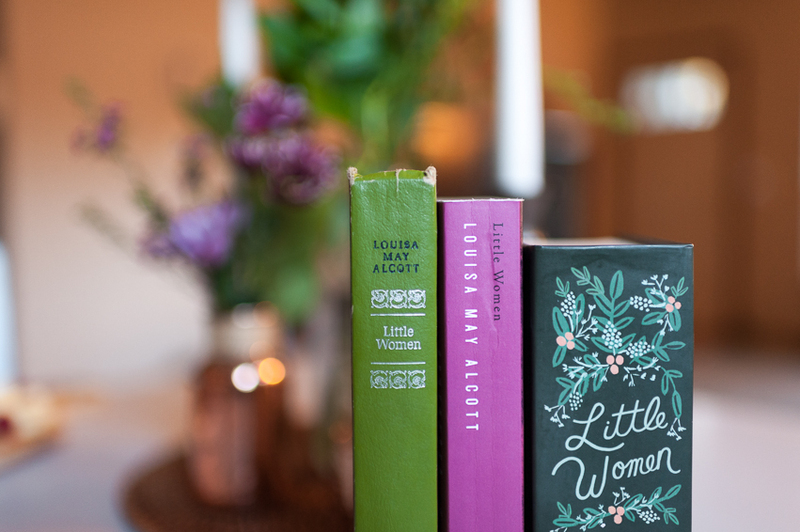 Little Women | Louisa May Alcott - If you haven't read this yet, this is the perfect season for it. You'll find old fashioned family life, cozy holiday scenes, romance, and the spirit of giving. Plus, how precious is this BabyLit version?! 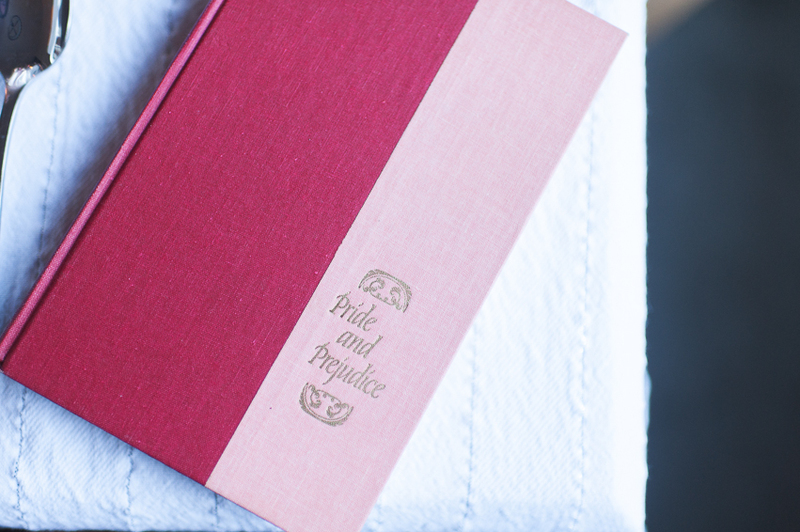 Pride and Prejudice | Jane Austen - Family is front and center in this story, full of togetherness, realistic dynamics that are charming despite their missteps, and the fir belief that you can wait to find the one whom you choose to love. Plus another adorable BabyLit edition. A Man Called Ove | Fredrik Backman - If you're looking for something a little different, this story ended up being so heartwarming and altogether charming, and is depicted equally well on film. While it starts with a grumpy old man, the story of his past and present as they dovetail together is warm, hopeful, and humbling. The Long Way to a Small, Angry Planet | Becky Chambers - Science Fiction isn't generally thought of as a "warm" genre, but this book is genuinely the warmest, most delightful book I've read all year. The story focuses on the crew of the Wayfarer and they all function together essentially as a "found family". A variety of relationships are represented, and each one is handled with shocking tenderness. 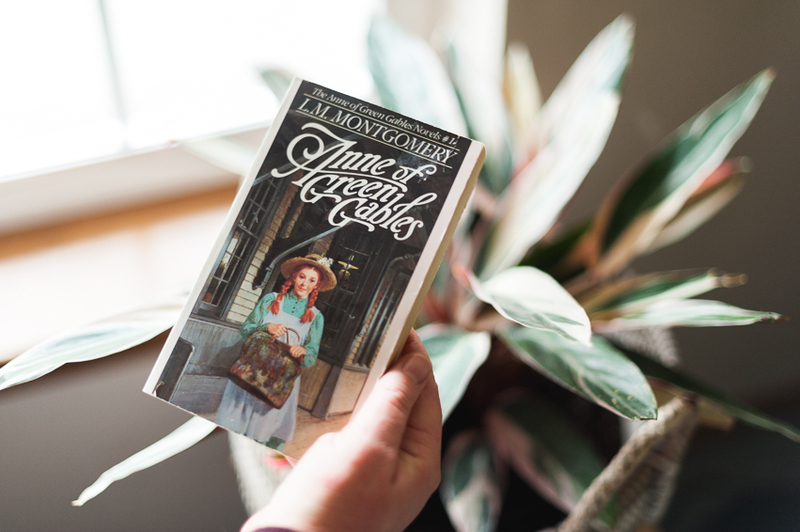 Anne of Green Gables | L.M. Montgomery - A beloved classic that ends up on so many shelves, and seems to be one of the most revisited stories of our time. 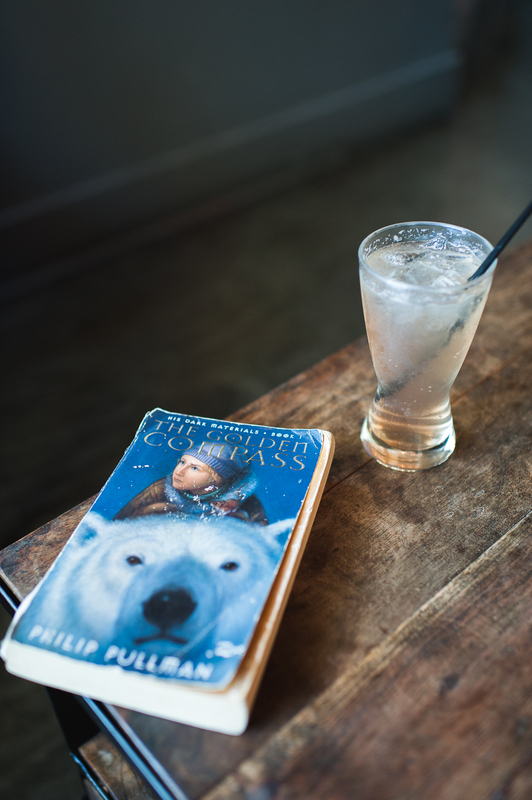 I've begun sharing this story with my daughter who adores it too. 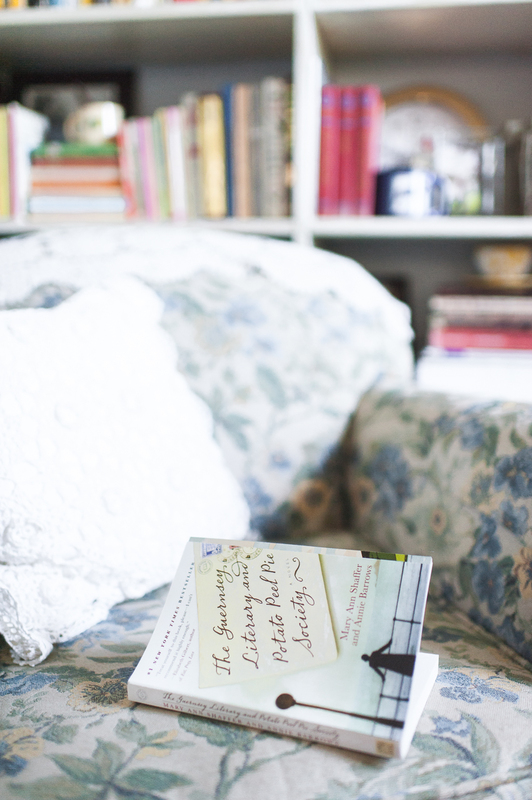 The Guernsey Literary and Potato Peel Society | Mary Ann Shaffer - Sometimes family doesn't mean blood relations, and this story shows just how much friends can be all the family you need, even when adding a perfect stranger into the mix that brings you back together again. 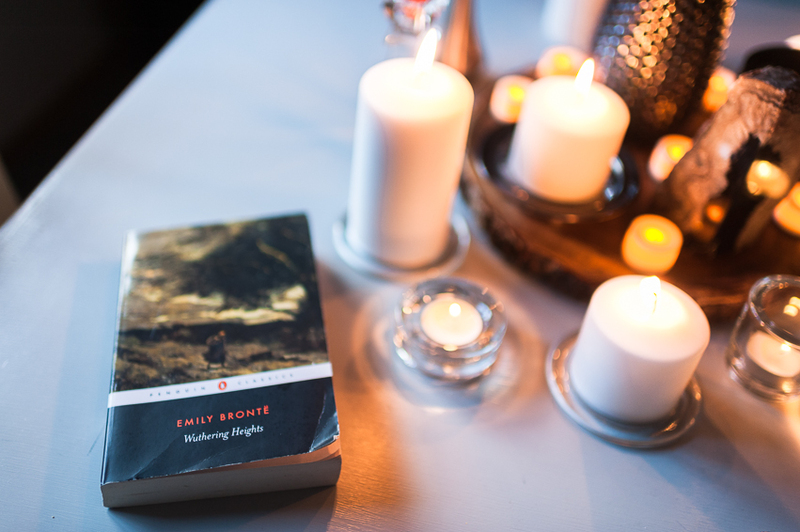 What are your favorite warm family novels? 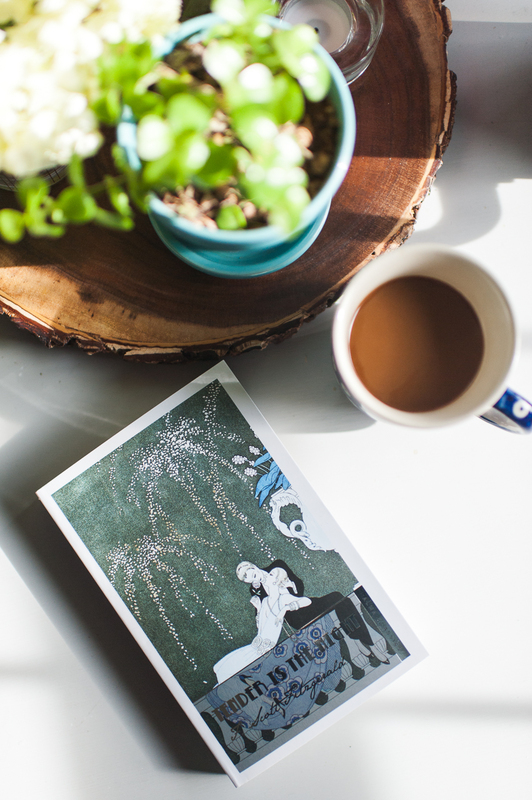 We admit, it was kind of difficult to find very many; much of literature focuses on dysfunctional families instead. Any great recommendations for us, cause we'd love to have more in our lives!